Previously, I have covered how to install the Google apps provided by Buildroid using Android Debug Bridge (adb). While installing new apps directly via Google Play Store/Android Market is very simple. 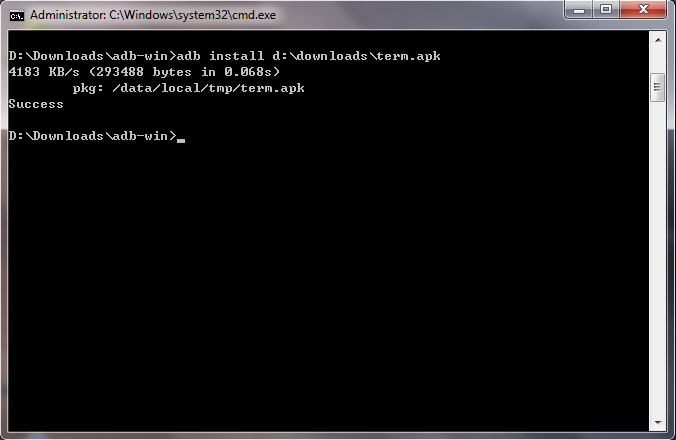 But how do we install third party Android apps (.apk) which are not obtained from Play Store using adb tool? First, setup the Buildroid for VirtualBox. Download the adb tool and extract it. 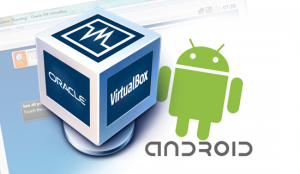 Start the Android on VirtualBox. Locate the extracted adb folder, press and hold Shift key + right click on the adb folder. 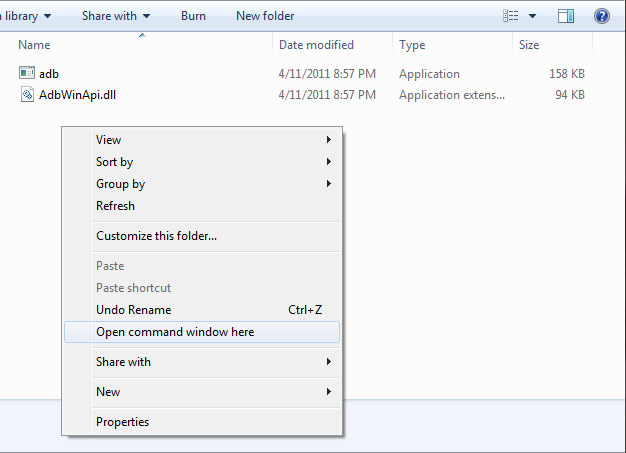 Click "Open command window here". If you see Success message, you will see the app is already installed on Android VM. If you encounter error message "error: more than one device or emulator", see how to solve it. 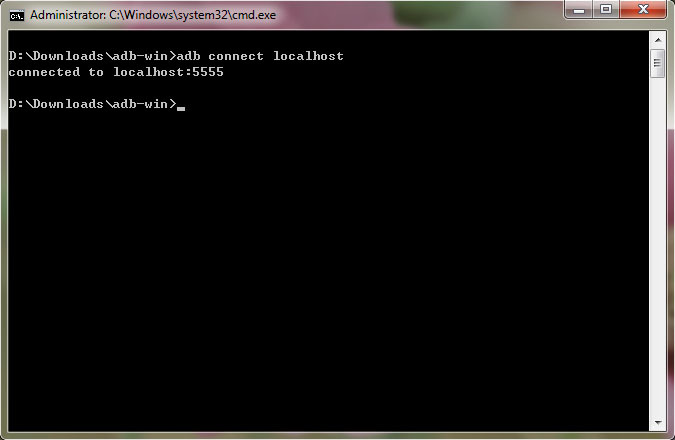 Enter adb devices and see what is the output you get?